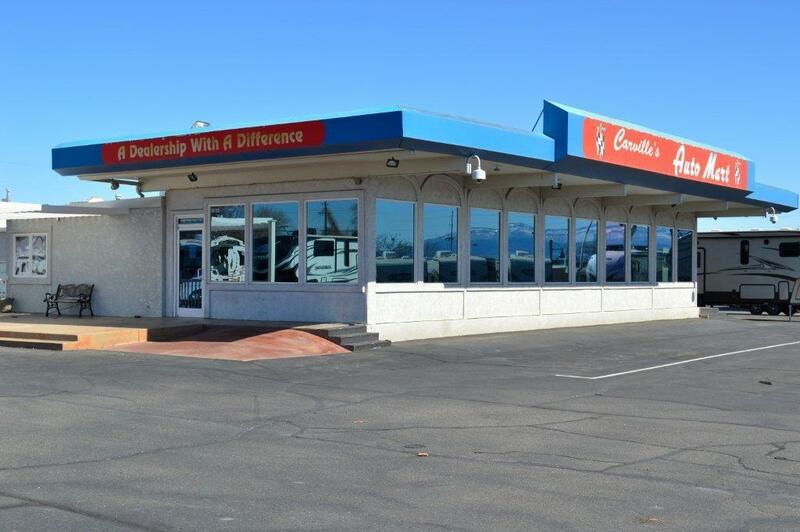 Front lot and show room with offices for lease. 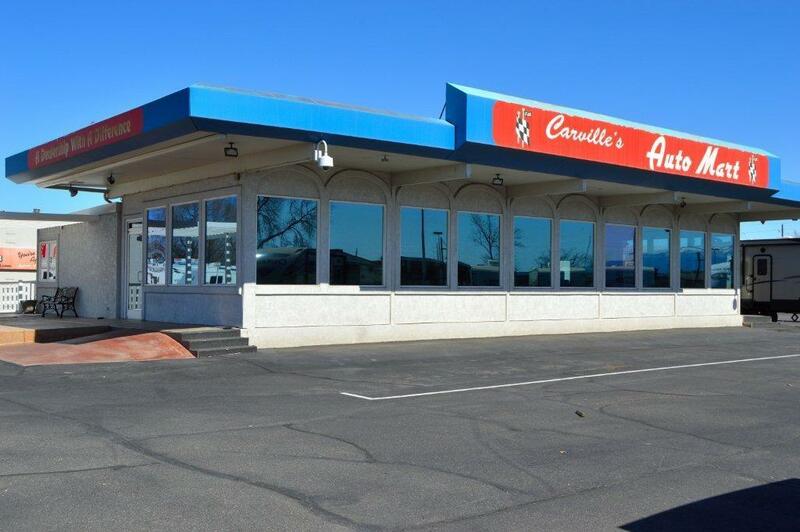 Formerly Carville's Auto Mart. 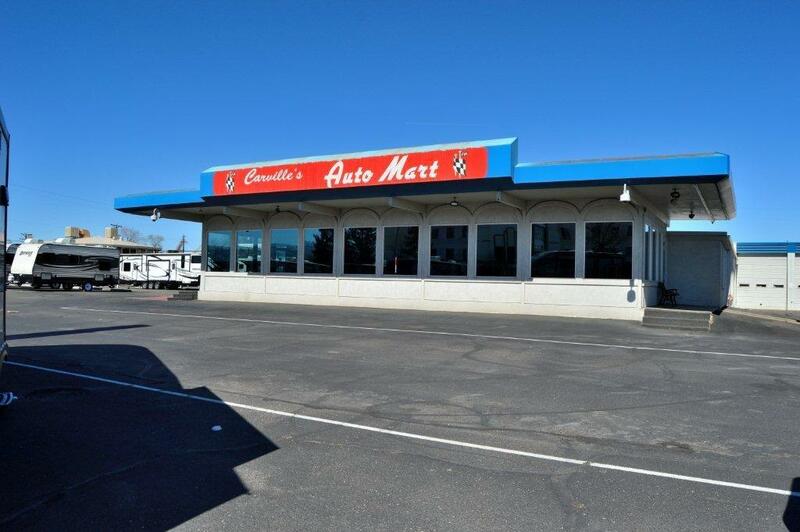 APPROXIMATELY 3,700 SF and front lot for lease. 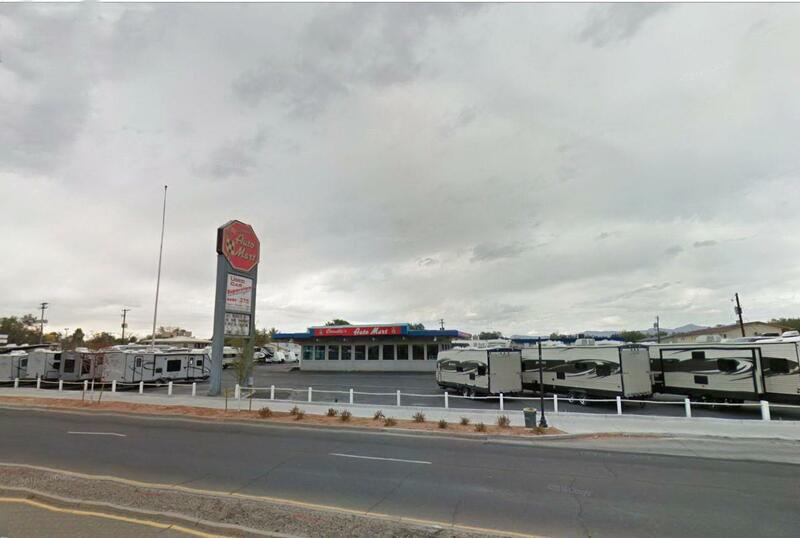 (Shop space is currently leased to Red Rock Nissan).